Watershed Naturals Handmade Luxury Soap Co.
Watershed Naturals Handmade Luxury Soap Co. is on a mission to help people right across Canada banish their dry, itchy skin. EcoLuxe botanical skincare, handcrafted luxury soap & probiotic natural deodorant, all use unique ingredients from all over the world with a quality unmatched by other commercial products. 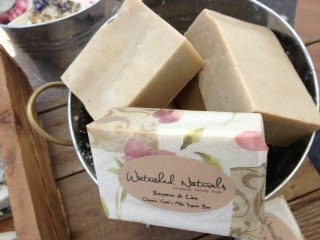 Your skin will never be the same after using Watershed Naturals' pure handcrafted natural soap. Gentle, soft, fluffy lather pampers your skin, leaving it soft and moisturized, instead of dry and itchy. Or scaly and crepey. Give the gift of beautiful skin this year. Posted on October 1, 2018 by Lory MacDonald and filed under Body Care and tagged #ArtfestChristmas #ChristmasCrafts #ygk #ygkarts #kingston #ChristmasShopping. Lemon Balm Lane would like to start expanding to other provinces starting with Ontario so they are looking forward to marketing themselves at our upcoming Artfest Kingston show. Located in Fredericton, New Brunswick, their products are unique because they infuse herbs into the oils to receive their natural benefits. To date, they have not found any other company who actually does this type of infusion. Most will just use essential oils; however, Lemon Balm Lane takes it that one step farther. 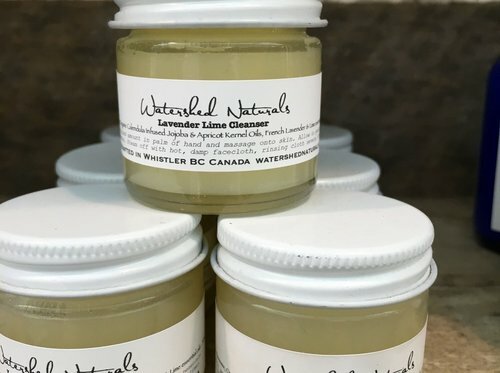 With a mandate is to help alleviate skin and/or pain issues with natural products, Lemon Balm Lane in exclusive which differentiates them from many other companies. 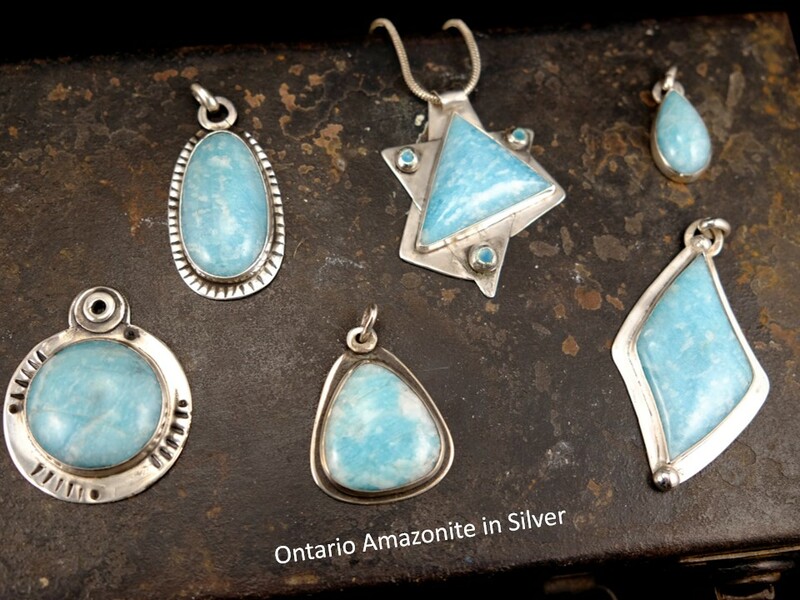 Plus, their products are made in Canada supporting our local Canadian economy. Celebrate Canada 150 with Lemon Balm Lane this Canada Day long weekend at Artfest Kingston. 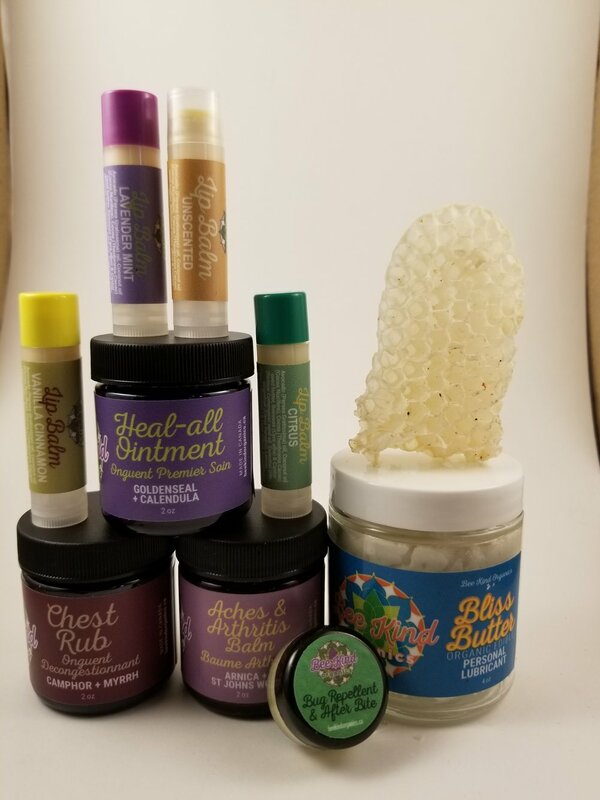 Their body care products smell good enough to eat and they offer a selection of oils, soaps, chap stick balms, body care products, teas and more! Lemon Balm Lane’s products were originally developed to help family and friends with their various skin problems. These problems ranged from allergies to psoriasis to cold sores. They wanted to create all the items as naturally as possible using vegetable oils and herbs (No animal by-products or testing). Even using many of the herbs grown in their own organic gardens. After months of research and different courses taught by professionals, the resulting products were amazing and very successful! So much so, that many people began asking if it was possible to buy them for their family and friends. So now they are available to you. Posted on June 6, 2017 by Lory MacDonald and filed under Body Care and tagged Body Care Soaps Oils Lemon Balm Artfest Kingston Canada 150. Body Care for the Natural Connoisseur! "Earth to Body is a family oriented business located on the shores of Lac St. Louis, in the West Island of Montréal, in Quebec, Canada. We extend proudly, through family, all the way to Vancouver Island, British Columbia. We especially enjoy greeting our customers personally where we can take the time to explain the importance of crafting the products in small batches and bringing them fresh to market. Keeping the products cool or refrigerated does not seem to be an issue, and your enthusiasm is contagious. You encourage us to continue. We stand behind our products. Customer satisfaction is our priority. We are here to answer questions and concerns, and we appreciate any and all feedback. We learn from you." Earth to Body Natural & Organic Skin Care! Posted on June 15, 2015 by Lory MacDonald and filed under Body Care and tagged Body Care Artfest Organic Artfest Kingston.